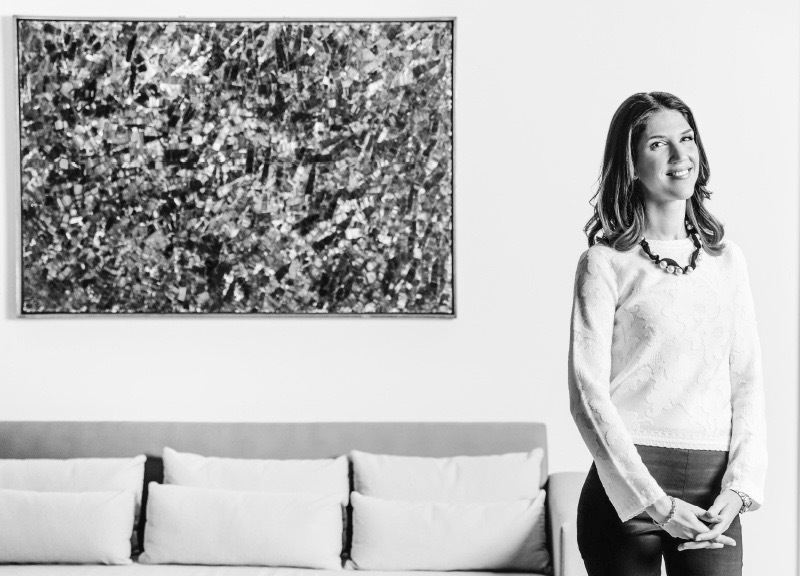 Jessica Herzig is a private art advisor and Toronto native. She spent 15 years living abroad in Atlanta, Sydney, New York, and Los Angeles, during which time she earned a BA in Art History from Emory University, and a Masters in Art Business from the Sotheby's Institute New York. In New York City, she worked at a contemporary art gallery in Chelsea, the Guggenheim Museum, and Sotheby's auction house, before settling back at home in Toronto. In 2013, she launched her own advisory service, working with corporate and private clients to build meaningful art collections that reflect their unique lifestyles and tastes. She is immersed in the international art world and the Toronto art scene in particular, frequenting its galleries, public institutions, auctions and art fairs. Canada's largest city attracts artists from all over the country, as well as the globe. Toronto is the fifth-largest city in North America and an especially international hub, with an art scene which reflects this. The last several years have been exciting ones for art in Toronto: museums like the AGO, Power Plant and MOCCA have undergone (or are undergoing) a regeneration, fairs like Art Toronto have grown exponentially larger, and new galleries have pioneered fresh art territories (like the Dupont corridor). 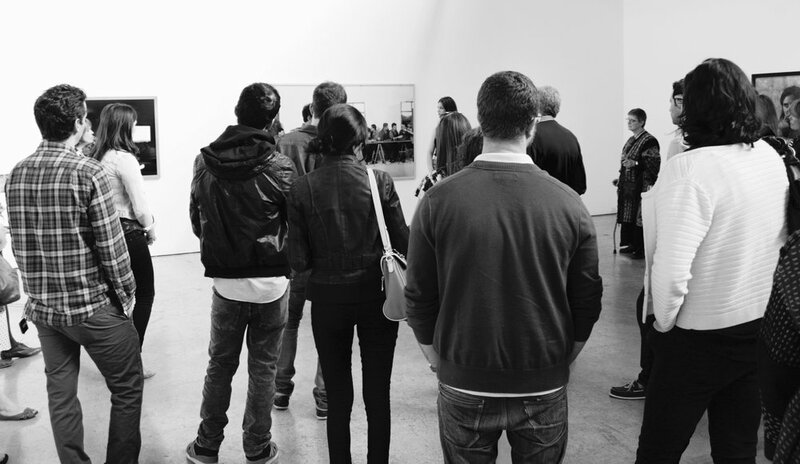 The Oh So Arty Toronto tour formats can be tailored to each group's specific interests. These include highlight walkthroughs of museum spaces; artist studio visits; private and corporate collection experiences; artist-run centres; and gallery hops. Tours can travel throughout the city to experience a range of Toronto's diverse neighbourhoods, or stay local and explore specific pockets of town in-depth. The goal is to give a distinct feel for what makes the Toronto art scene's heart beat, and an understanding of this unique city's qualities. You can shop Toronto tour options here. The Ossington strip is a downtown hub home to some of the city's most outstanding, and diverse, restaurants. Bar Sybanne is among the best. Chef Howard Dubrovsky creates Meditteranean/Mid Eastern/Moroccan dishes comprised of simple ingredients with astonishing results. The low-key, warm environment doesn't try to hard to be cool—it just is. While on sabbatical in Morocco, the husband and wife team behind Mellah became enamoured of the local rugs and other covetable goodies, and decided to open this shop. The brightly coloured vintage rugs, rock-chic indigo textiles, rainbow-hued babouches and market straw totes are all hand-selected by the fashionable owners. Situated in a nearly-unmarked warehouse location, this not for profit exhibition space is the love child of private collectors. Featuring cutting-edge shows with international artists rarely shown in Canada, (like Walead Beshty and Shinique Smith), the exhibitions are always surprising and worth a visit. The curved wood interior of this College Street tapas bar look like a cross between a spaceship and Salvador Dali sculpture. Very casual and always packed, the menu includes authentic Spanish style tapas and hard to find spirits like Selvarey Rum. A restored Victorian building, each of the rooms in the Gladstone has been completely personalized by an artist. Aside from its day job, the venue also functions as a platform for rotating art exhibitions, with several gallery spaces and offsite collaborations, as well.